Create your own photo product! 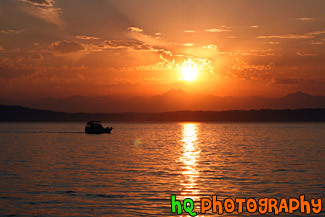 A scenic bright orange and red sunset taken over the Puget Sound and Olympic Mountains in Washington State. This picture was taken in Seattle looking towards the Olympics.